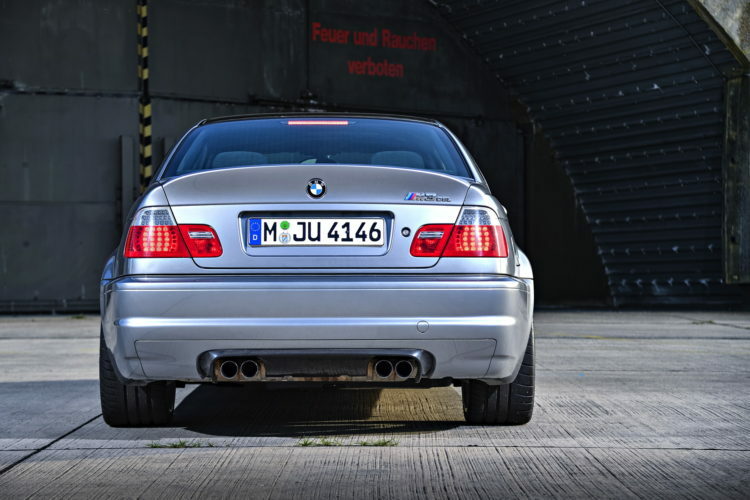 It’s tough being a legend. 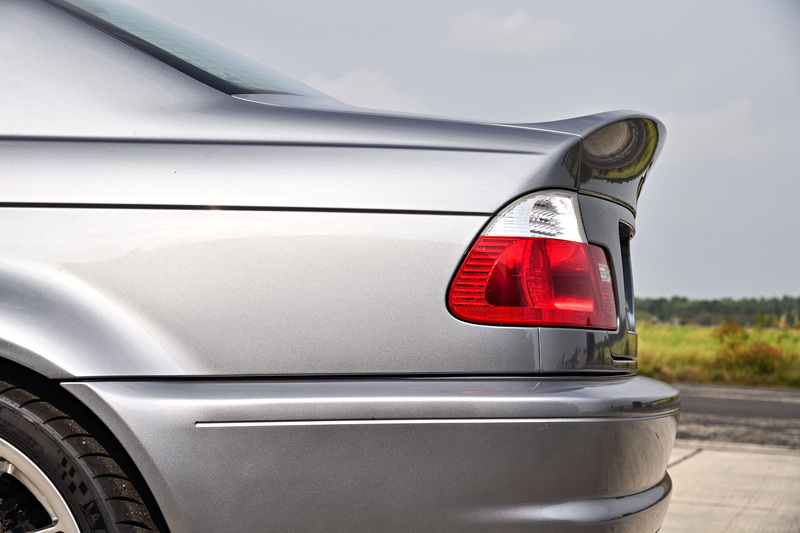 Someone is always out to replace you at the top of the mountain. 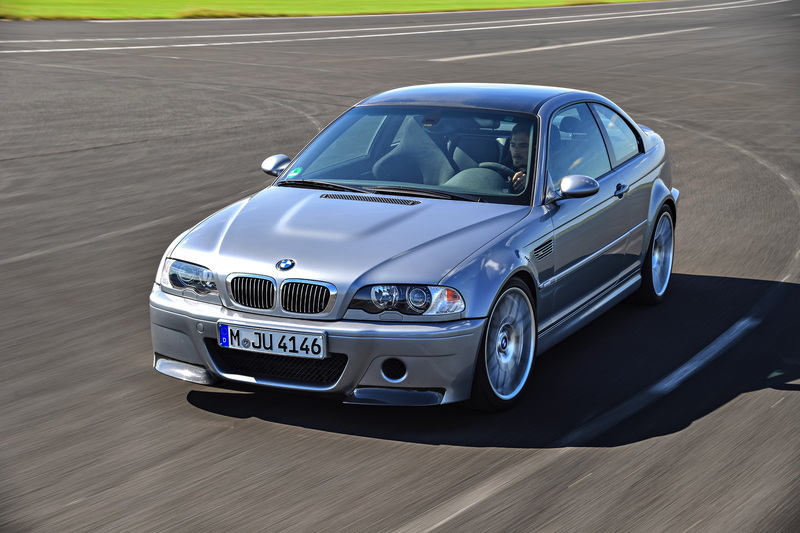 It’s rare when a legend can stay a legend for so long. 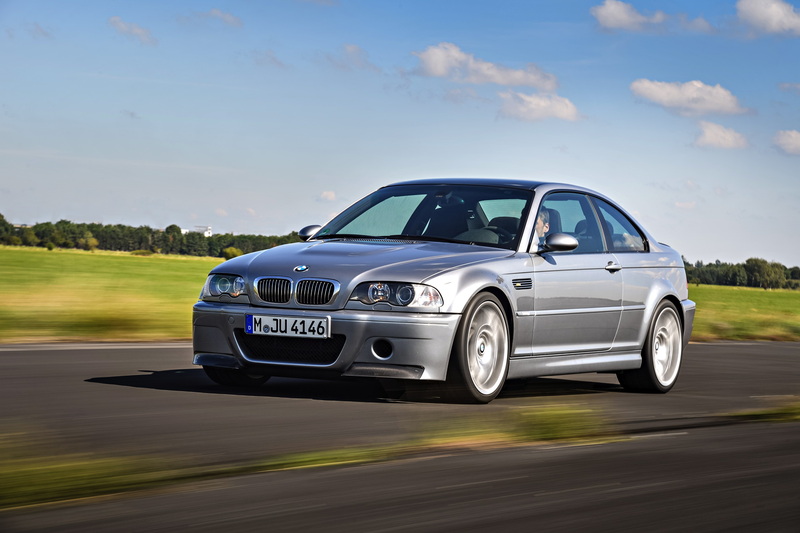 However, one example of lasting glory would be the BMW E46 M3 CSL. 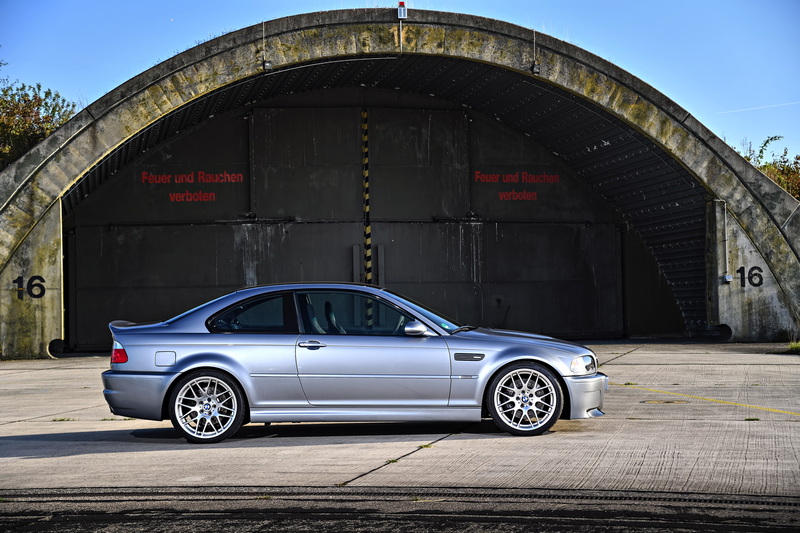 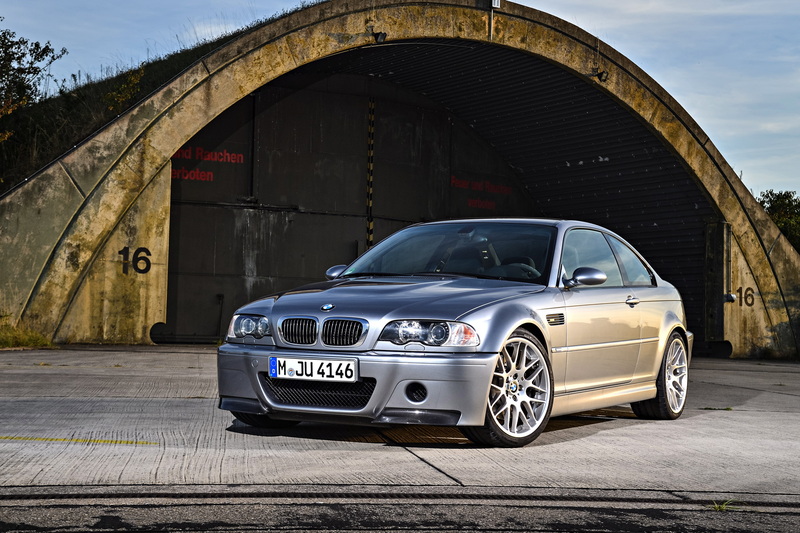 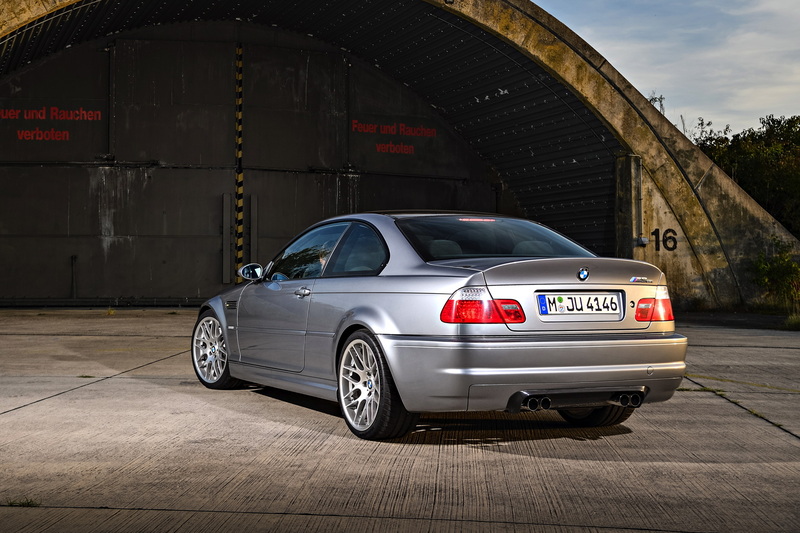 Claimed to be possibly the best driving car BMW has ever made, the BMW E46 M3 CSL is an absolute legend in the automotive world. 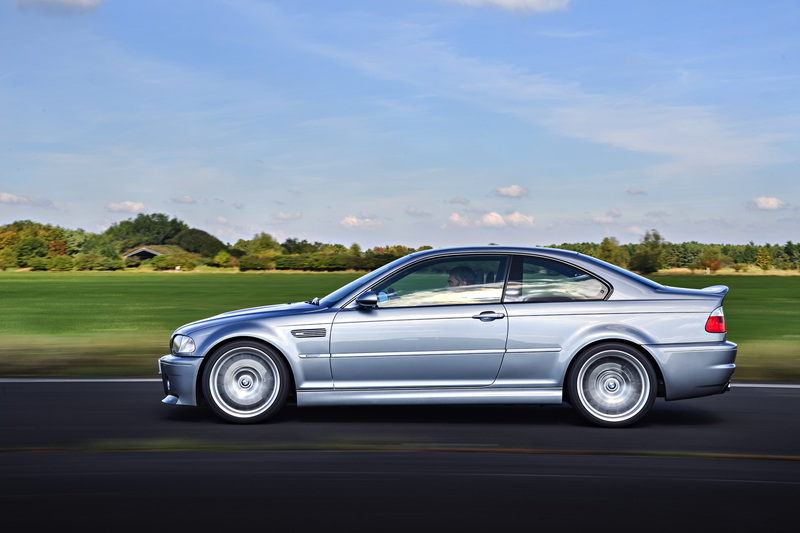 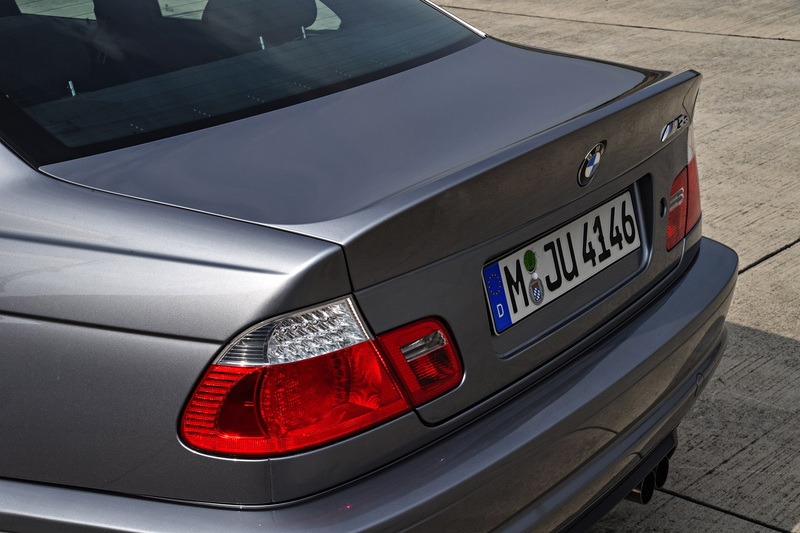 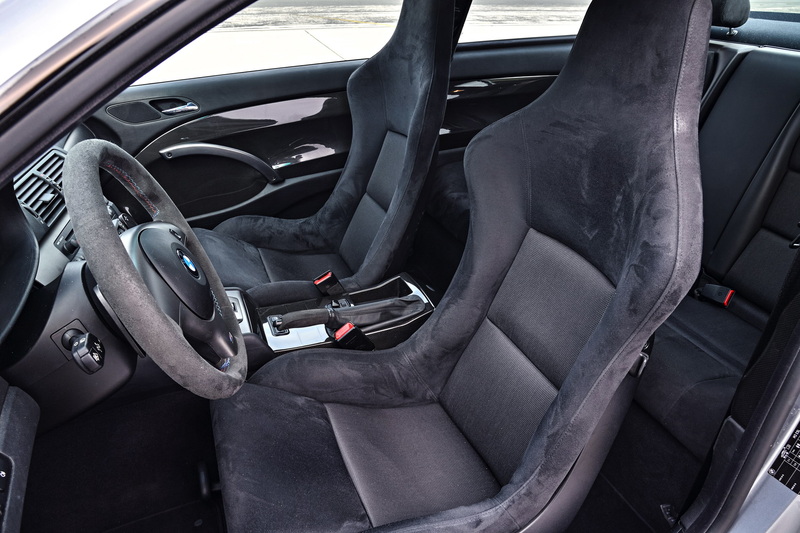 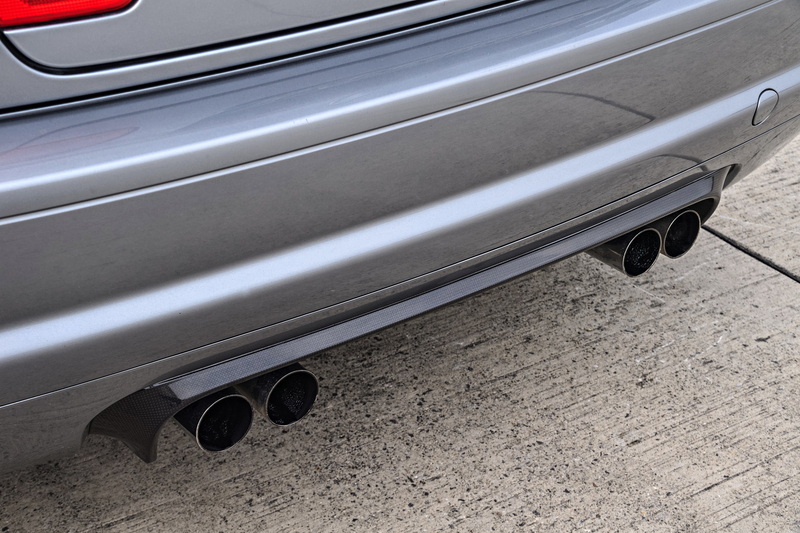 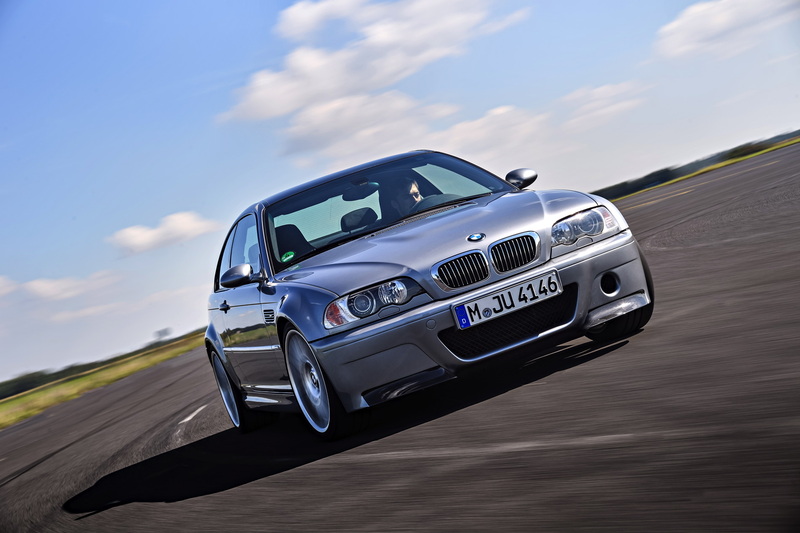 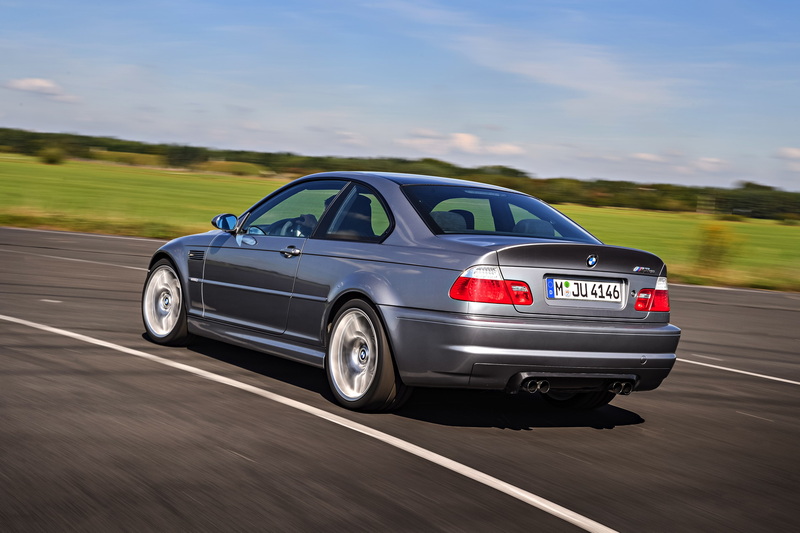 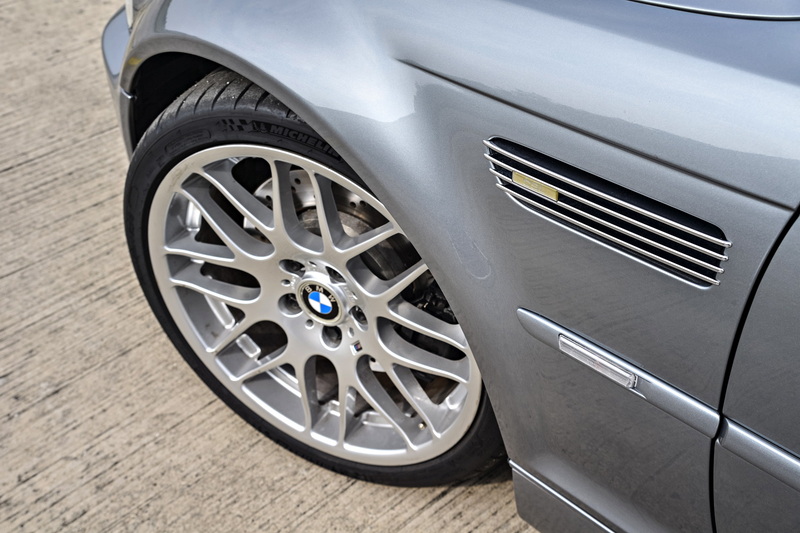 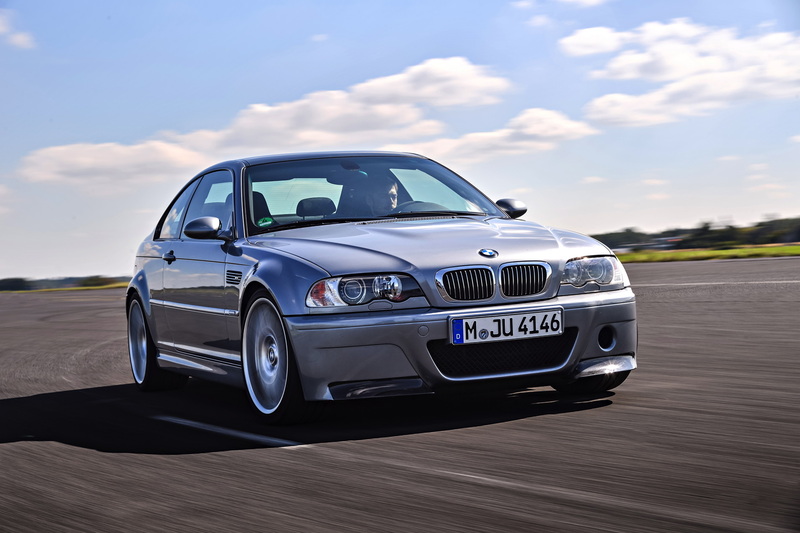 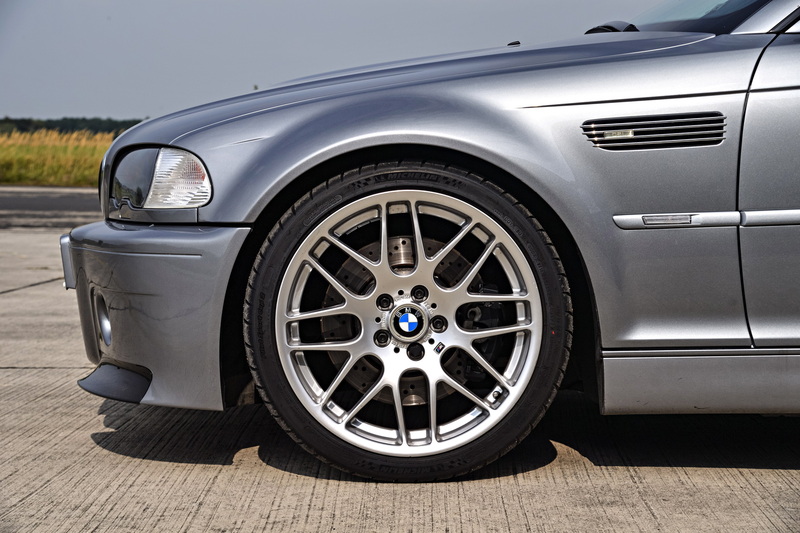 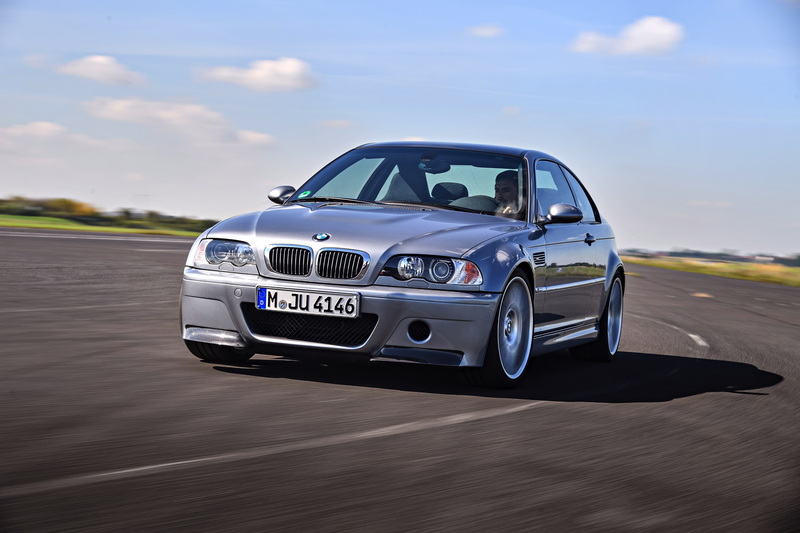 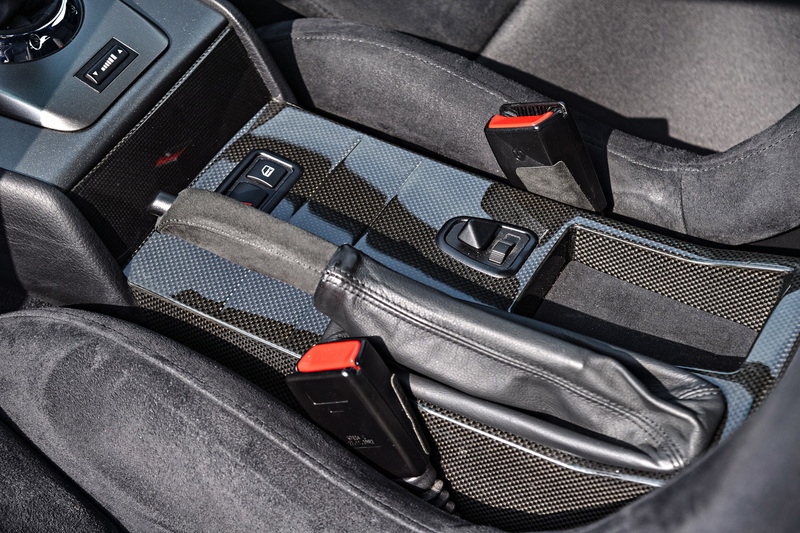 Essentially, BMW took a standard E46 M3 and removed any unnecessary weight. 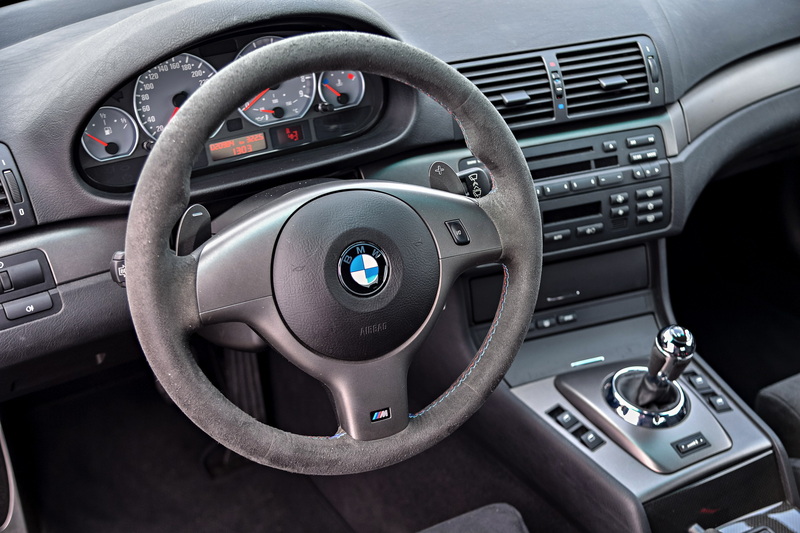 Things like power seats, air conditioning, radio and navigation were all removed. 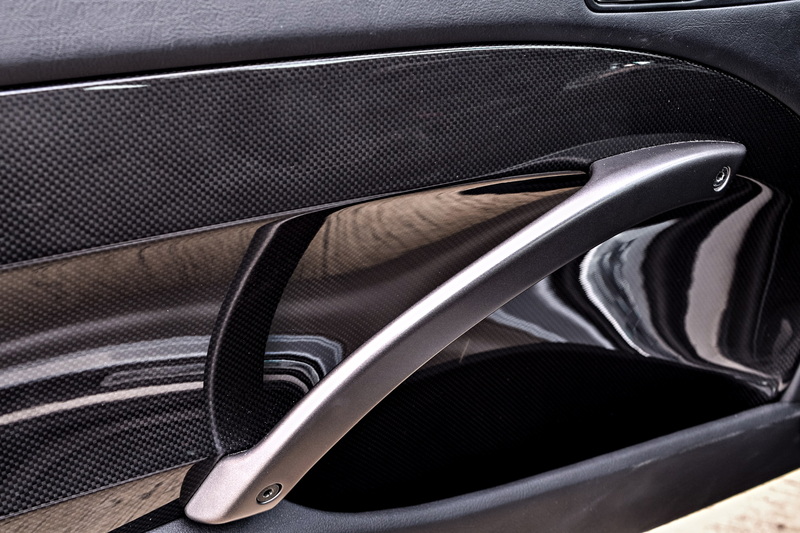 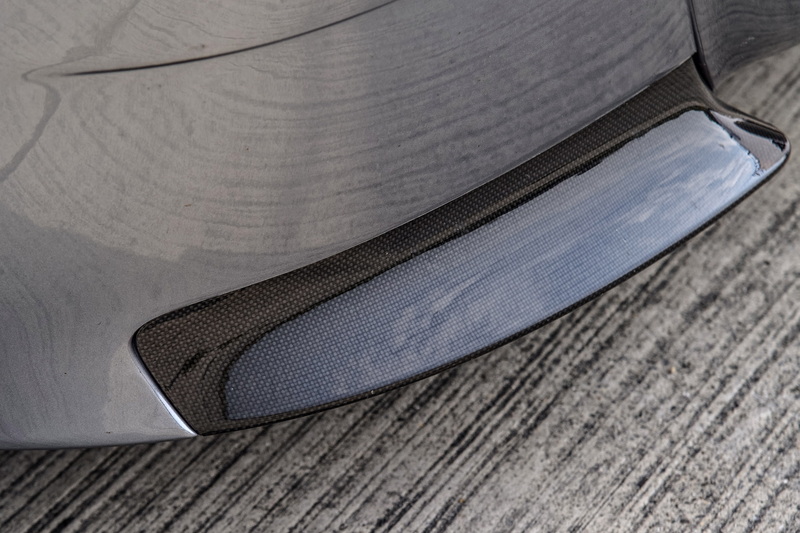 Carbon fiber body panels we added, including the roof and the hood. 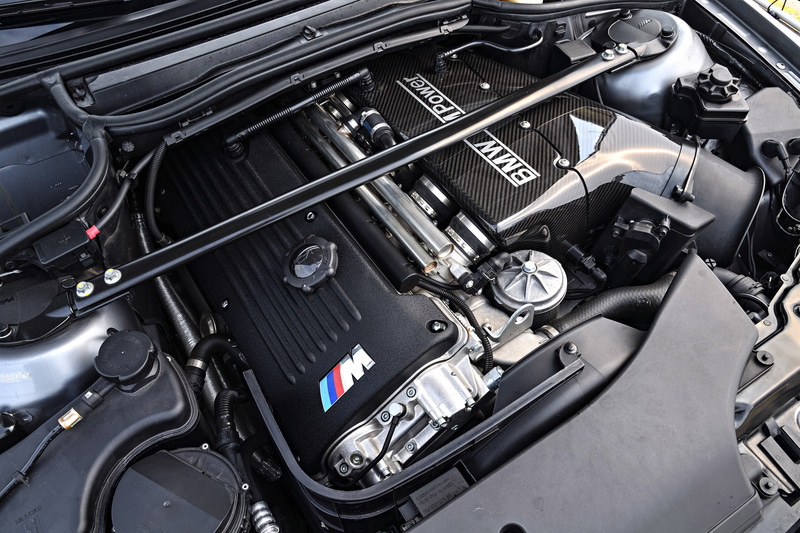 Revised suspension was fitted and the engine received a slight bump in power. 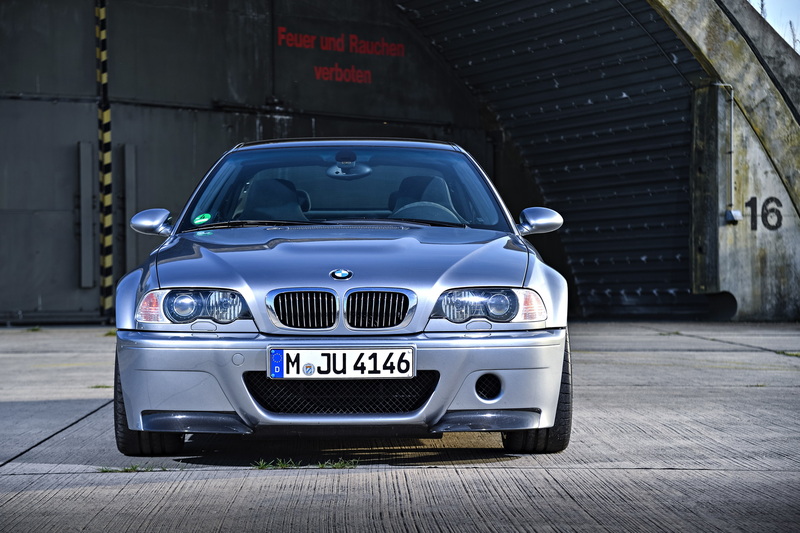 All of this combined to make the purest expression of the already incredible E46 M3. And that resulted in quite possibly the best driving car BMW has ever made. 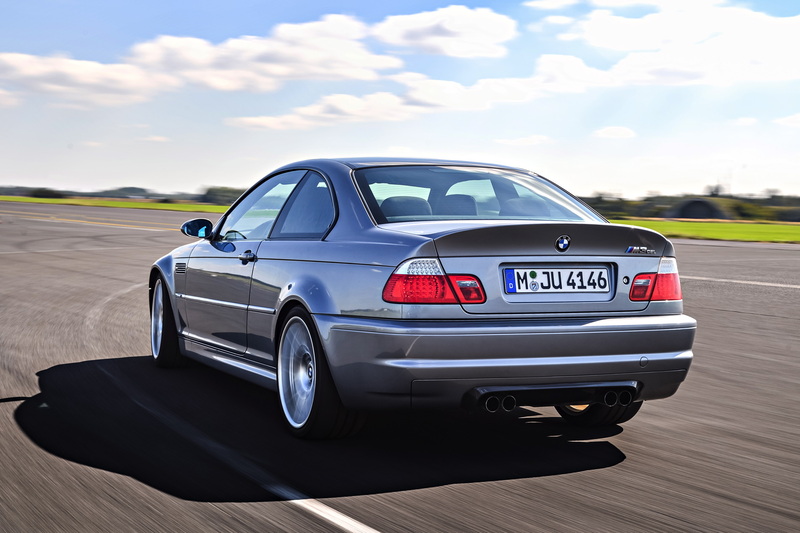 It wasn’t without its faults, of course. 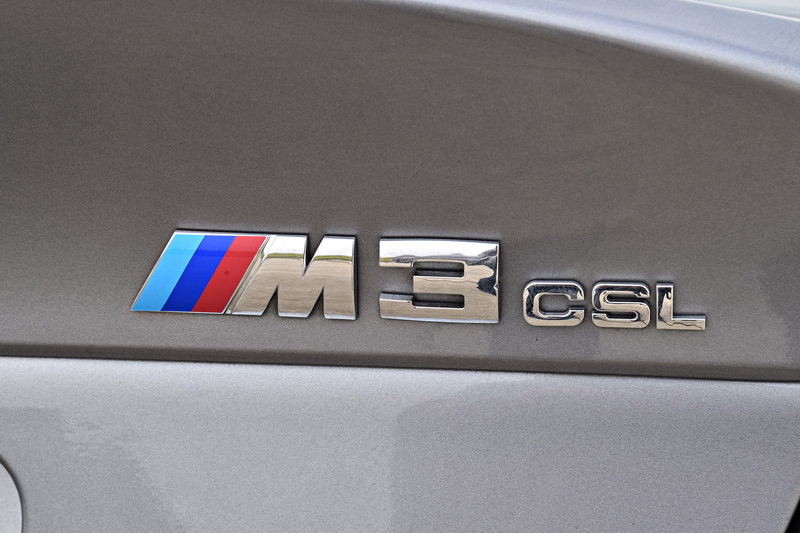 With only the six-speed SMG automatic available, it could have been more of a driver’s car. 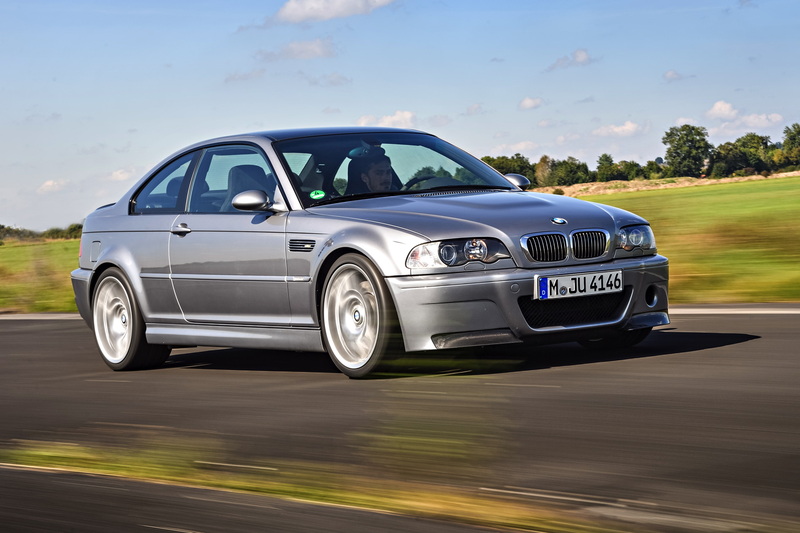 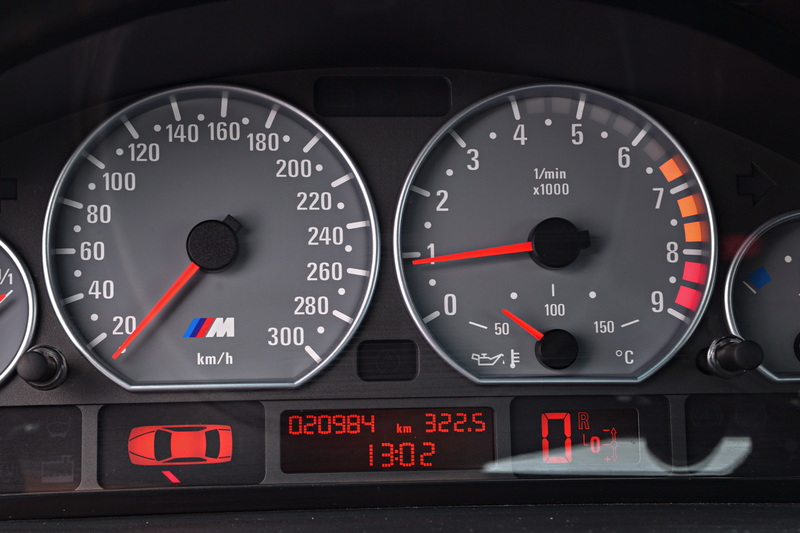 However, BMW was looking for speed and performance and the SMG shifted faster, so that’s what it got. 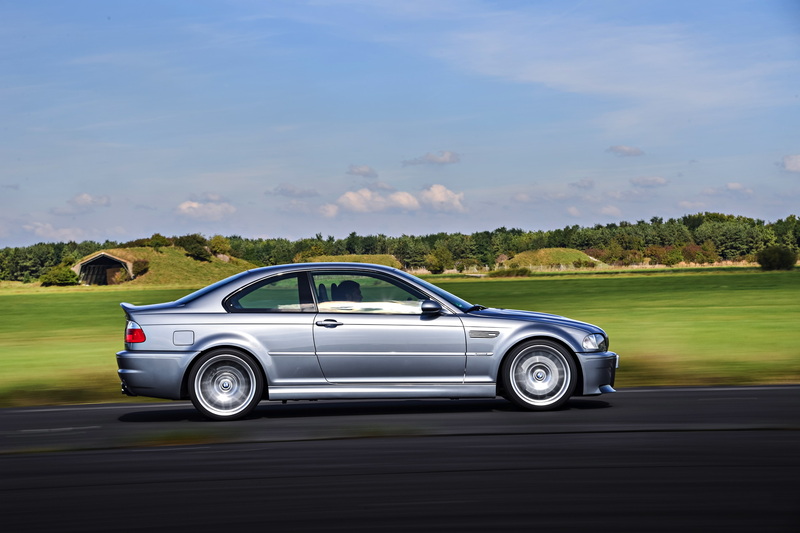 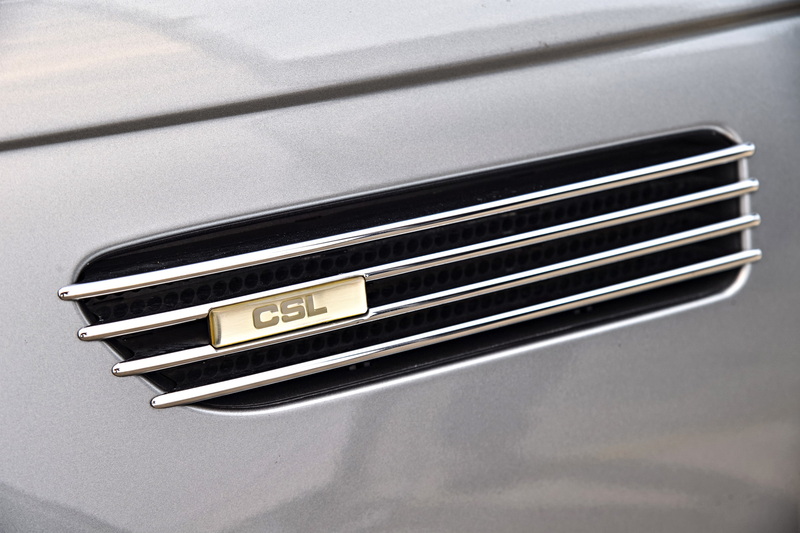 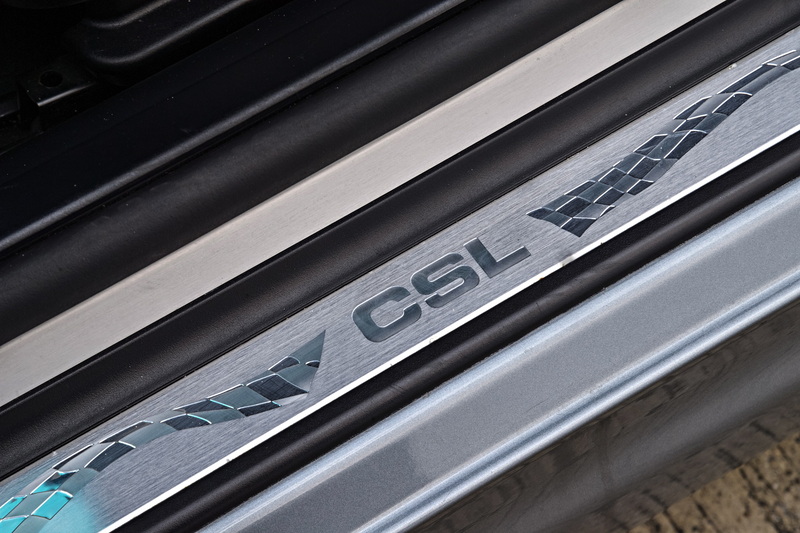 Looking back, we wish it had a manual, but the SMG doesn’t take away from how incredible the CSL was and still is. 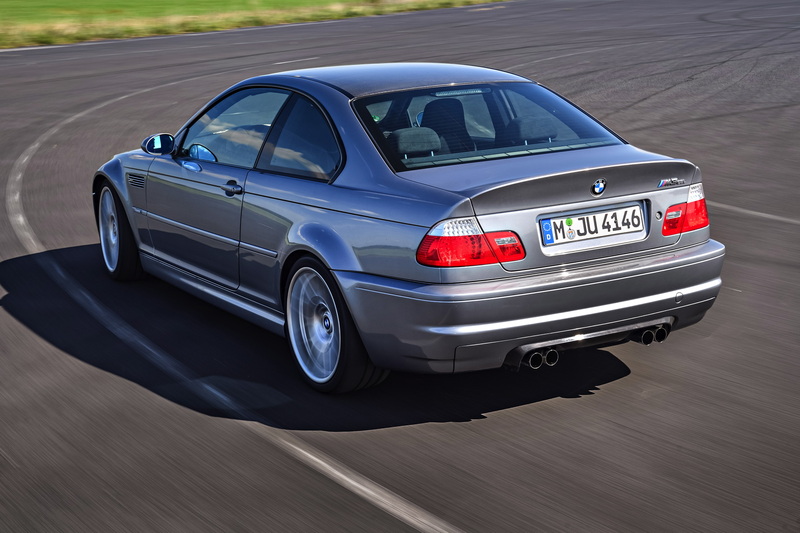 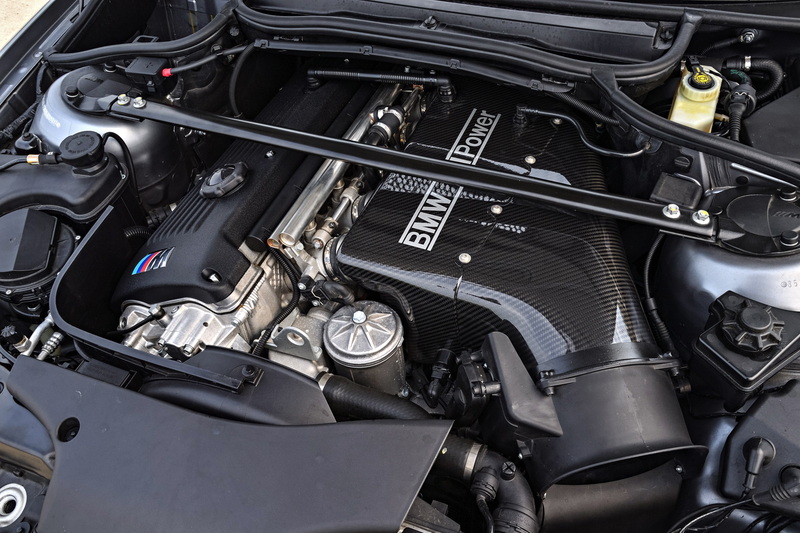 The BMW M4 GTS owes its existence to the appreciation of the E46 M3 CSL.